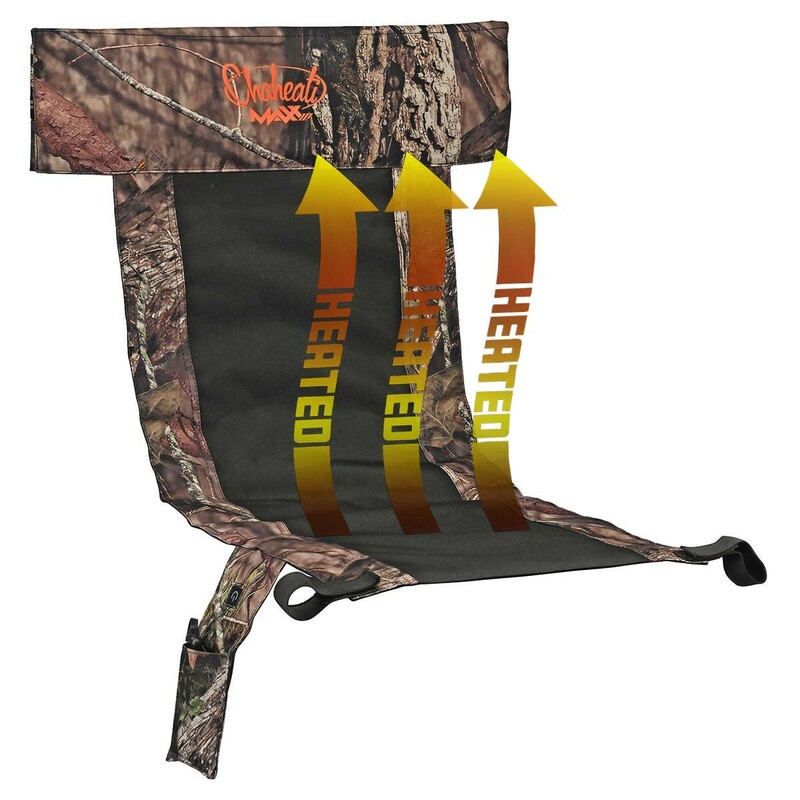 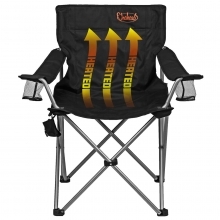 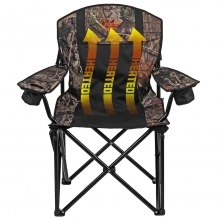 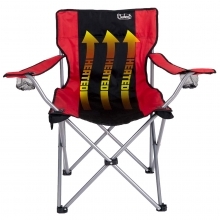 Heat any seat with the Chaheati Mossy Oak MAXX Heated Chair Add On. 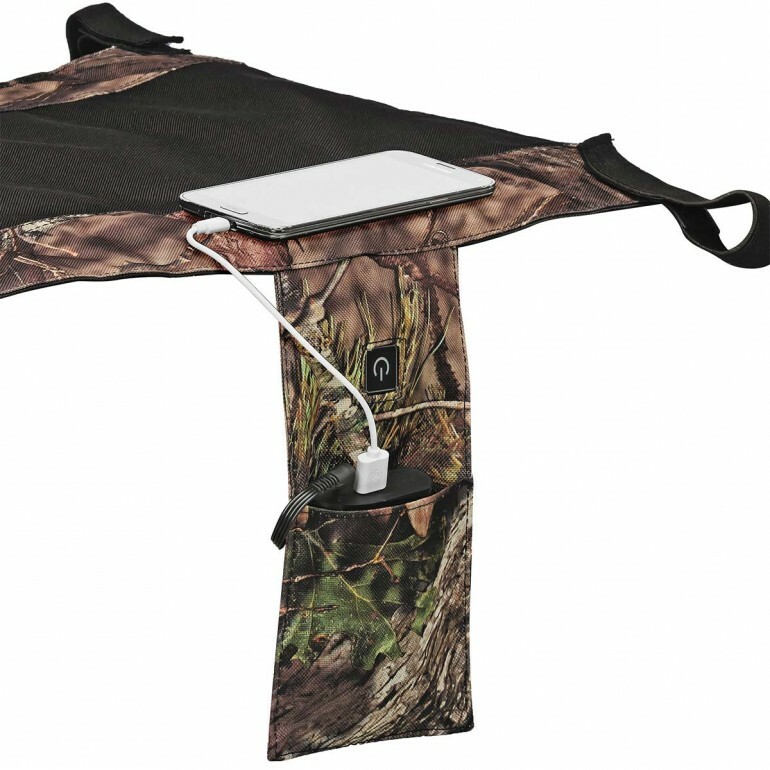 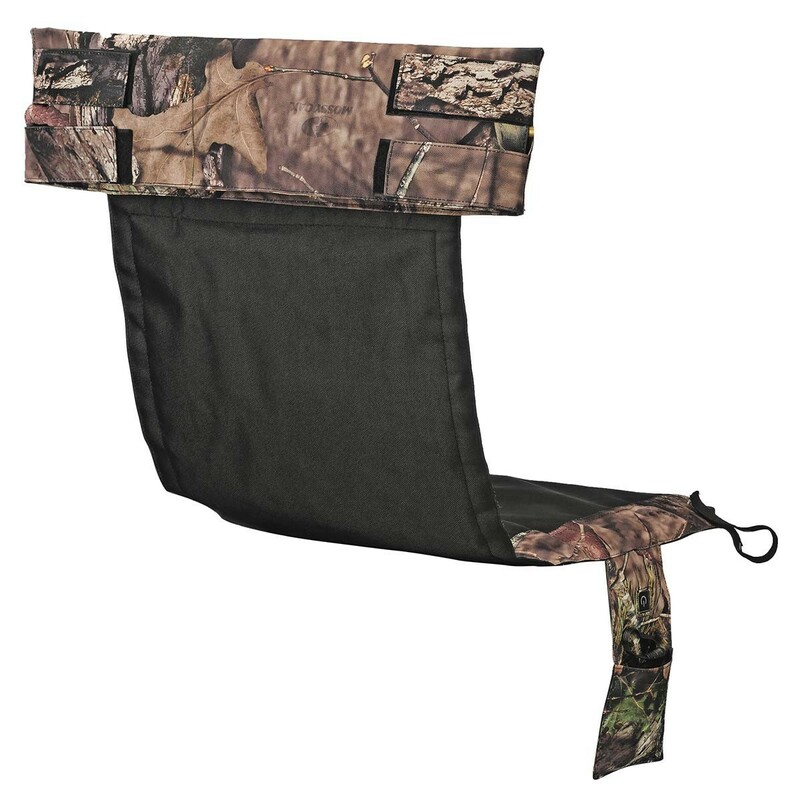 The Mossy Oak MAXX Heated Chair Add-On fits most seating surfaces like camping chairs, patio furniture, household chairs, and more. 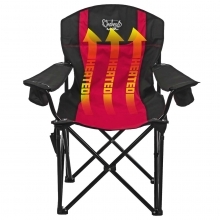 Chaheati Heated Add-On has you covered! 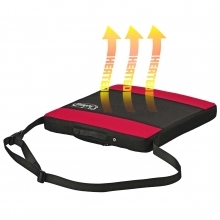 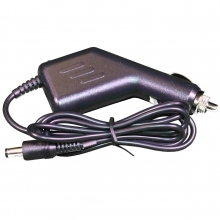 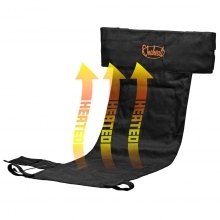 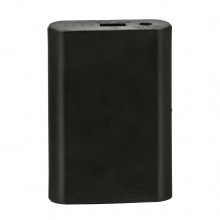 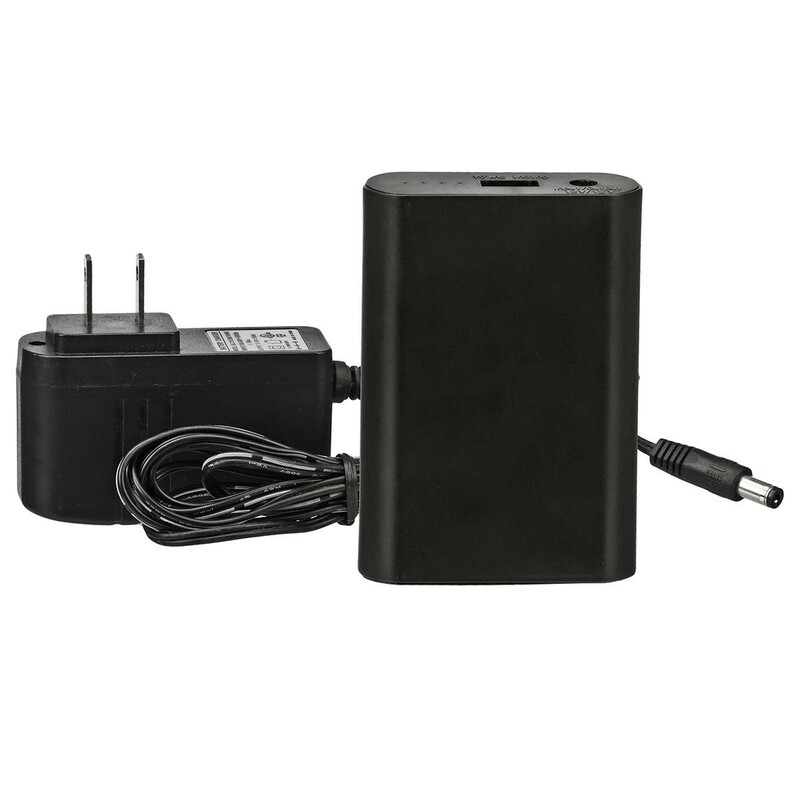 The included 11.1 Volt Lithium rechargeable battery provides heat for up to 7 hours. It is cordless, lightweight and portable so you can take it anywhere!